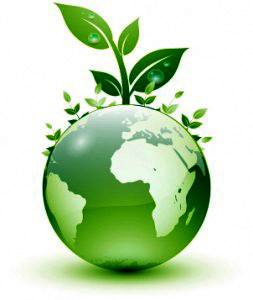 AloeTech Inc. is committed to help lessen the effects of pollutants and wasted products in the environment. We are striving to make a difference with our commitment to the environment by, recycling our materials on a everyday basis such as anti-freeze, oil filters, oil, all metal materials, cardboard and batteries. We offer PROCUT brake lathe, making it possible for us to cut rotors on premises, instead of replacing. The facility uses a waste oil heater, which reduces 720 gallons of used motor oil a year into heat. AloeTech inc. orders locally and in bulk, helping eliminate multiple individual containers and shipments. We take extra precautions to prevent storage receptacles from leaking hazardous material with the use of special certified containment bins. 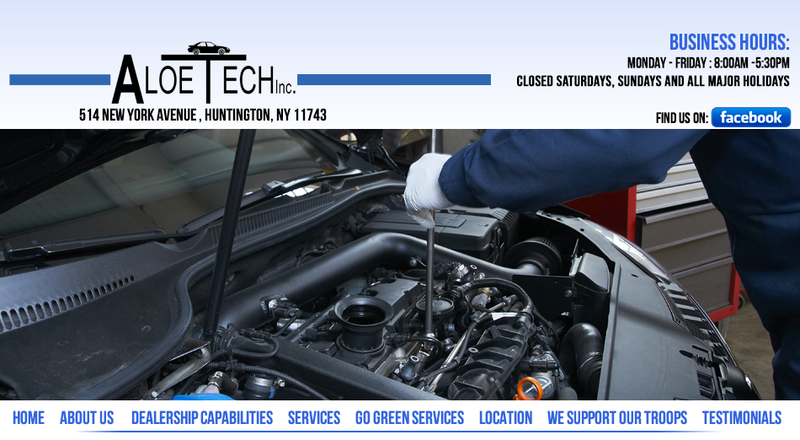 AloeTech inc also takes preventative measures to ensure hazardous materials, such as motor oil and anit-freeze are recycled and disposed of correctly. 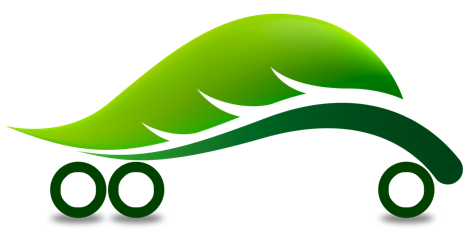 We make it our business to leave your car and our environment in good working order! Copyright © 2019 AloeTech. All Rights Reserved.